Melbourne. We have Police Clearance Certificates and are Workcover Approved. 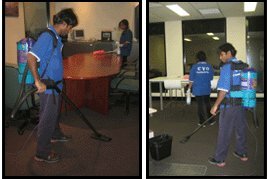 We concentrate on detailed cleaning and important areas to service customer needs. 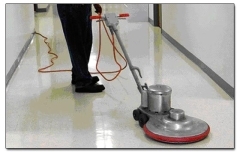 We offer Emergency Cleaning provided to commercial premises. Face to Face Service Available. 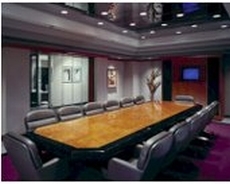 We have a reputation for high quality service in all our operations.